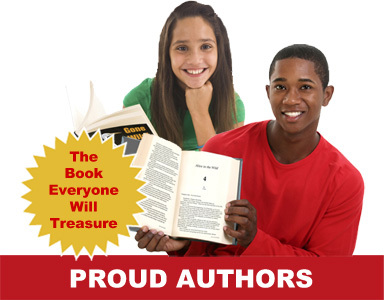 Purchase Your Students' or Child's Authored Book Here! Enter your 7-digit Code* below to purchase your book. If you do not have a Code, please request one from your student author or their teacher. *Same code as your Join Code. The code you entered does not appear valid.